We had the great honor of hosting a grazing seminar by Jim Gerrish last weekend. We converted Steve’s garage into a little classroom, where Jim unloaded his grazing wisdom on us for two exhausting and exhilarating days. Of course, we also toured our pastures, where we had a chance to implement some of the skills and techniques we were learning. I have been to a lot of grazing seminars, pasture walks and lectures, and I can say without the slightest hesitation that Jim’s was by far my favorite. Most academics I have met from the Monsanto-funded land-grant universities roll their eyes at the idea of grass-finishing beef. Jim was a professor for 20 years at the University of Missouri, so he can cite scientific research with the best. AND he is a big advocate of grass-finishing. Thank-you to the Granite State Graziers for producing the event and to the NRCS for providing the grant that paid for it. Also, thank-you to Craig Fournier, Doug Hamm, and Denise Fournier for setting a very high bar with the catering! We have decided to add a new business unit to the farm next year: an organic vegetable CSA. For those who are unfamiliar, “CSA” stands for Community Supported Agriculture. 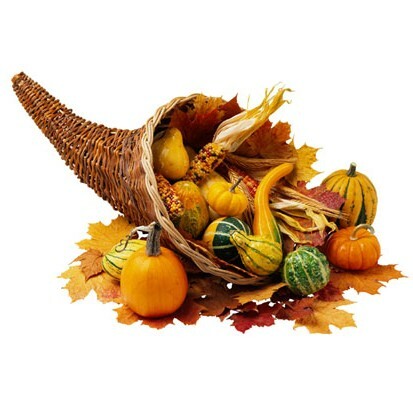 It is a system whereby customers buy a share of all the produce grown on a farm—usually a once-a-week box of assorted vegetables during the summer and early fall. We are now searching for an expert Organic vegetable farmer with CSA experience to be in charge of this new adventure. If you or someone you know fits that description please see the application instructions on our new Job Openings page. 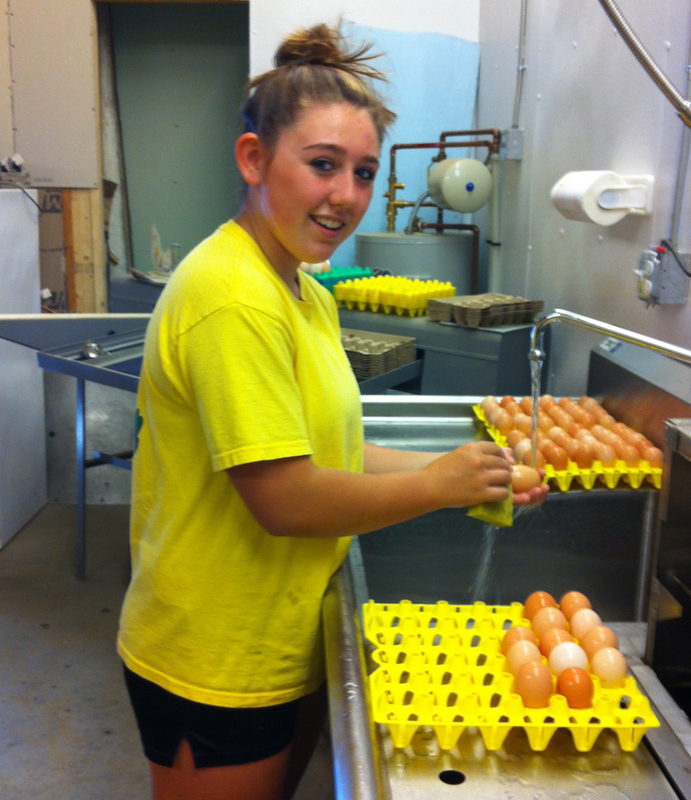 Our summer was a little brighter this year with Emily Coughlin working at the farm. Now that she is back at Campbell High School in Litchfield, her schoolwork and cheerleading take up most of her time. But happily, she still has time for the farm after school. Emily’s goal is to study veterinary sciences one day—possibly toward a career as a veterinary nurse or doctor. She has a great head start from observing, handling and caring for our animals day in and day out. Whatever Emily chooses to do, we’ll be cheering her on!